Like minded people often gather to discuss their favored subject, support each other, bounce ideas off each other and explore theories amongst themselves. A study group is created when several people join forces to work, read or study something of mutual interest. As I have said many times before, astrology can be an isolating interest. It makes sense to go where you are understood and (dare I say it) everyone knows your name. Perhaps you have been thinking of getting some people together to mull over charts if so here are some ideas to help you formulate that plan. 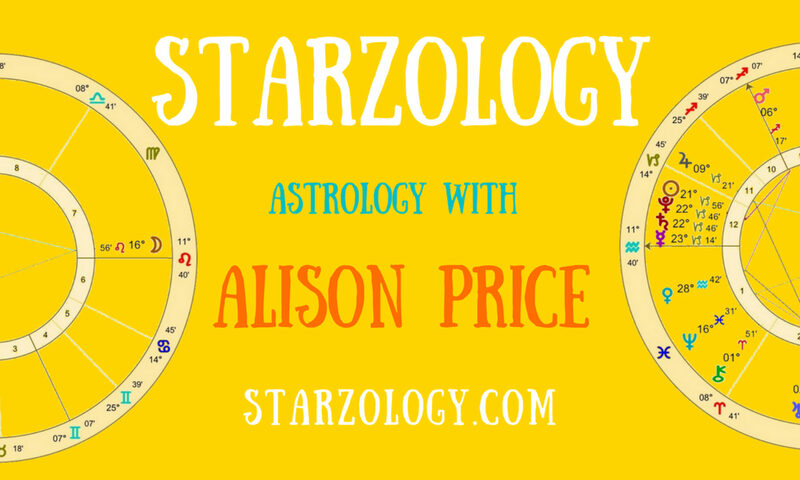 Consult your chart to find the best time to begin building your astro group. Or any group for that matter. Bear in mind the planet that signifies the subject of the groups should be prominent. In our case Uranus rules astrology and astrologers. When the ruler of your eleventh house is aspected. During transits to your North node. In astrology the North node suggests future people who may come into your life and the nodes are hubs and indicate get-togethers. Conjunctions to your Vertex show new people entering your life. It is my belief that the people who will benefit from your group will make themselves known to you. It is natural for strong fire and air types to get together and the same for earth and water signs. If you give it some thought, you will probably be able to come up with one or two people who live nearby and maybe interested. Perhaps you have a busier astrologer in your area. Send them an invite. All astrologers have the same problem as in not having many others to talk to about the ins and outs of charts. This suggests why astrology conferences, retreats and seminars are so prolific and most astrology organizations are going from strength to strength. You may meet once a month, perhaps every third Wednesday, from 10:00am to noon or 7:00pm to 9:00pm. If you establish a firm day and time it makes it easier for attendees to juggle their schedule and make more appearances during the year. Astrology book clubs are often the first step. One new book is chosen each month and the attendees read it beforehand to arrive prepared and ready to discuss it at the meeting. You can explore the philosophies of the author compare your views on the techniques presented or even compare the “professional” book reviews found in the trade magazines. Astrology transit groups usually discuss the current Moon placements and any major transits or planets changing signs happening during the month. This is a good method to support general first level forecasting techniques. Astrology interpretation groups will often discuss each others charts comparing Jupiter placements or work through one planet each meeting going over, for instance, Jupiter in all the houses and learning by hearing how other members of the groups experience their Jupiter placement. this type of get together supports natal chart analysis and better interpretation skills. These are just some ideas for bringing your astrology cronies together in meaningful discussion. If you feel like hosting a group similar to one of these in your home you can benefit by offering to do all the three type of meeting suggested above.